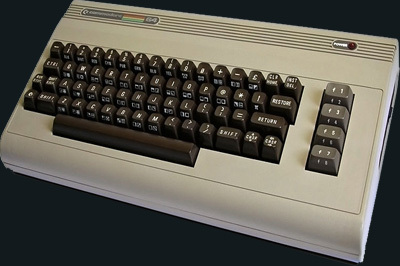 The best selling home computer model of all time, the Commodore 64 took the world by storm as a practical business machine and fantastic games machine. In the US the C64 was without a serious competitor but the UK had uncle Clive and his ZX Spectrum which was less than half the price at time of release. What you got for all that extra cash was quite incredible colour graphics that could hold their own even against the next generation 16-bit machines and the brilliant SID sound chip which has spawned a fan base all of its own. VICE - Emulates the enitre Commodore 8-bit range. The C64 Preservation Project - Preserving an archive of original C64 disk images. C64 Web Server - An amazing achievement; a website hosted on a genuine, unmodified Commodore 64. Includes loads of great C64 links.